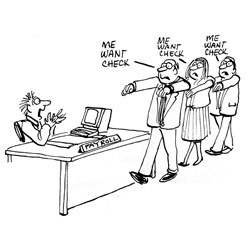 Do You Worry About Payroll & Reporting Compliance? Do you worry about BEING COMPLIANT with the ever-changing local, state and federal payroll regulations? Do you know HOW TO PROCESS YOUR PAYROLL TAXES (FICA, Social Security and Unemployment)? Has running your business left you with LITTLE TO NO TIME to analyze and process payroll? Are you PROPERLY REPORTING all your payroll taxes? Do you have questions about federal & state COMPANY REGISTRY? Processing and reporting your payroll taxes (FICA, Social Security, and Unemployment). Informing you about the complicated and ever-changing local, state and federal payroll regulations. Assisting you with federal and state company registry. Setting up a Guardian “Red Flag” Warning System for problem areas of your business. Providing more time for you to run your business. Ken Harris & Associates offers a number of payroll solutions to meet the specific needs of your small business, allowing you to focus your time on running your company. On average, small business owners spend about 8 hours every month executing the various payroll functions, equating to 12 full days, or more, per year spent purely on payroll functions. When it comes to processing payroll, the IRS and related employment tax laws have made the payroll function a tedious and overwhelming nightmare for small business owners. Ken Harris & Associates can help! Our payroll services are cost effective, allowing you to use your staff more efficiently by letting us deal with your payroll and any associated legal details. Using our payroll services also reduces overhead by eliminating the need to hire a full-time specialized employee. Ken Harris & Associates will remove the burden of customizing, updating and maintaining your own payroll system. That means you don’t have to worry about researching updates and new laws, and no more data entry! 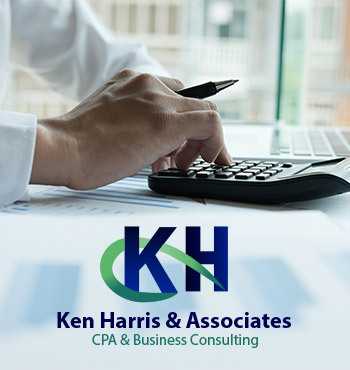 Having our professionals at Ken Harris & Associates file your payroll taxes for you eliminates the risks of calculating and filing your own payroll taxes. Do you really want to spend countless hours researching and keeping up-to-date on all the constantly-changing federal and state payroll tax laws? We are the CPA and accounting experts and our team will allow you to focus on the core competencies of your small business. You will be provided with a variety of user-friendly and accurate comprehensive payroll reports. 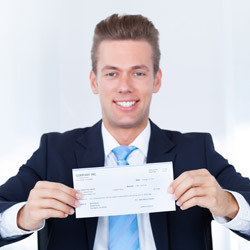 All payroll checks are laser printed on “blank” check stock to guarantee maximum security, as well as meet the micro encoding standards as set forth by the Federal Reserve System. We will also process Direct Deposits, and handle the creation and filing of the required new hire reports. Ken Harris & Associates takes it one step further with after-the-fact payroll services. We will post the information from your manually-prepared payroll records and any additional payroll information to our data files so that your business’s other processes can benefit from it. This means that you can have virtually worry-free State and IRS tax reporting and EFTPS tax deposits. You will get user friendly monthly, quarterly, and annual payroll tax reports, which include 1099, W-2 and W-3 forms. You will also get detailed reports regarding your employee’s sick day, personal day, and vacation day accruals. 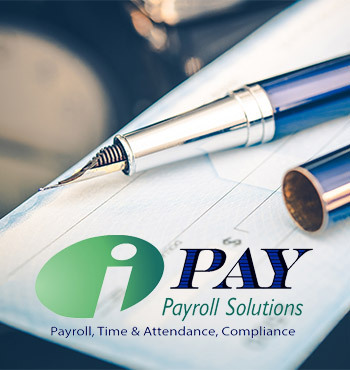 With our Online Payroll Processing, you will be able to enter your employee’s hours and earnings securely online and get copies of hours logs for past cycles, employee checks, and full reports. We can also prepare any special reports required by Government agencies, such as social security audits, unemployment claims, worker’s compensation audits, child support audits, 1096 and 1099 processing, W-2 and W-3 processing, and any assistance in preparing Federal and State registration forms.